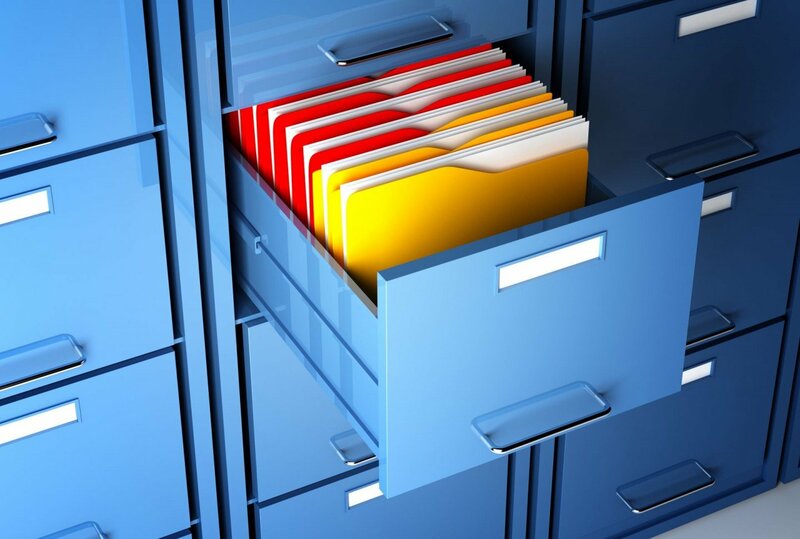 You will need to have a simple, clean way to organize your edTPA® assessment files on your computer . A great way to do this is to organize your materials in folders. Create a top level folder. It could be titled something like, “edTPA – My folder”. After assembling all your folders, copy the current template files for the edTPA® assessment and put them in the correct folders. As you work, make sure to keep all files in their correct folder. Back up this folder to a flash drive and to your Cloud account. Also, with anything you do, follow the directions in the Evidence Chart in your Handbook EXACTLY.